How could we forget to visit Pisa? One of the most known and appreciated cities in the world. We will start with a walk along the medieval walls up to the ancient entrance gate: Porta Santa Maria. From here an extraordinary view will take our breath away! 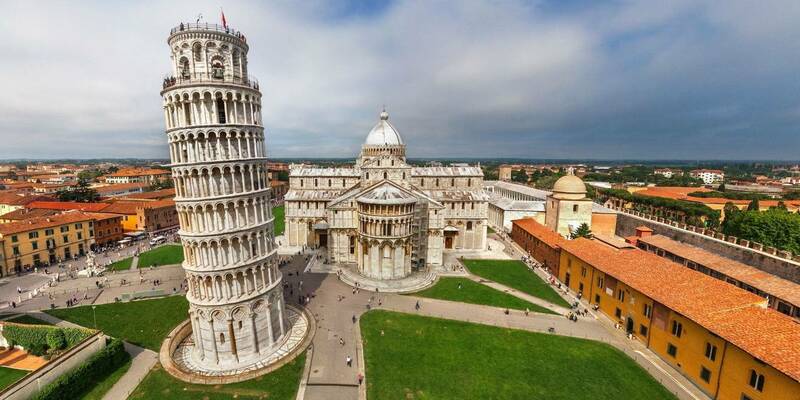 We will be in front of a unique panorama: Piazza dei Miracoli with its wonderful marble architecture. A guide will accompany us to visit the precious interiors of the Cathedral, an unchallenged masterpiece of romanesque art. Once outside we will admire the Baptistery, the extremely popular Leaning Tower, discovering all the secrets that made it so famous, and the Monumental Graveyard, where it will be possible to admire paintings, sculptures and the sepulchral monuments of several famous Pisan personalities. 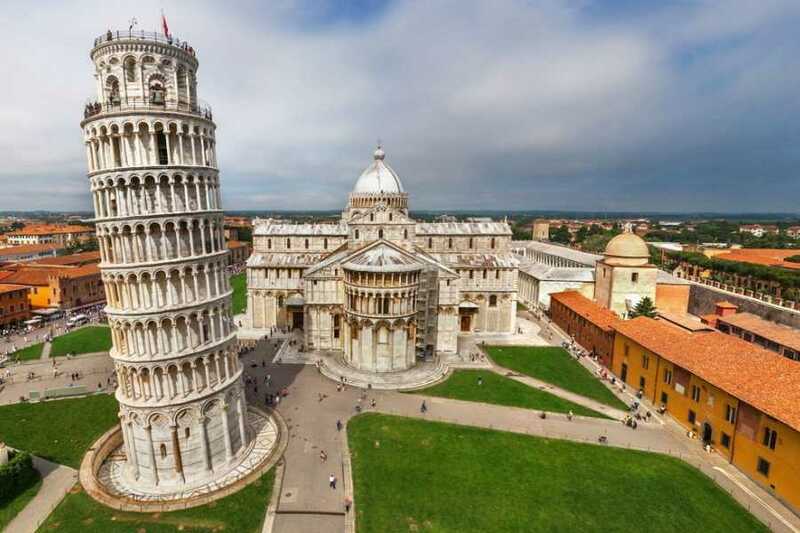 On request it will be possible to climb the Leaning Tower! Before heading back to Florence you will have free time for an ice-cream and for the inevitable impressive pictures. GT coach with an advanced sound system, air conditioning and all modern conveniences. Admission fees to the Cathedral. Admission fees to the Leaning Tower (optional).